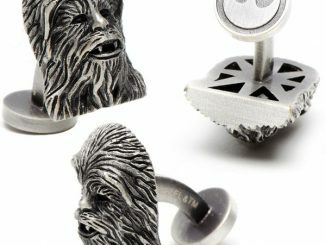 With cool beach towels and summer swimsuits packed away, it’s time to pull out the log sleeves and winter hoodies. 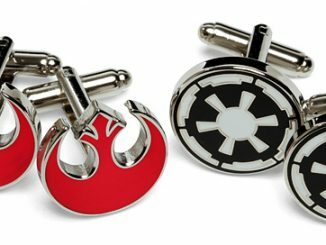 If your 9-5 job has you dressing back up in those plain button-down shirts and slacks, try adding a little Star wars flare to your attire. 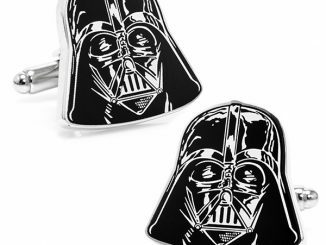 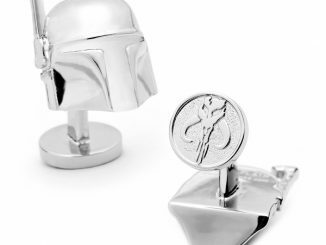 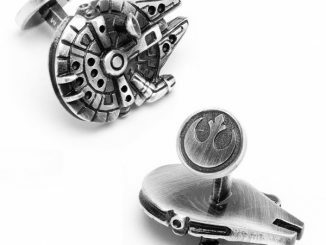 The Star Wars 3-D Palladium AT-AT Walker Cufflinks are the easy way to bring style to the work place without finding yourself on the hot seat….Don’t like the Empire, try on the Millennium Falcon or Chewbacca Cufflinks instead. 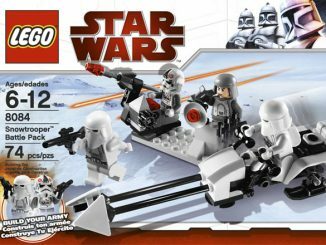 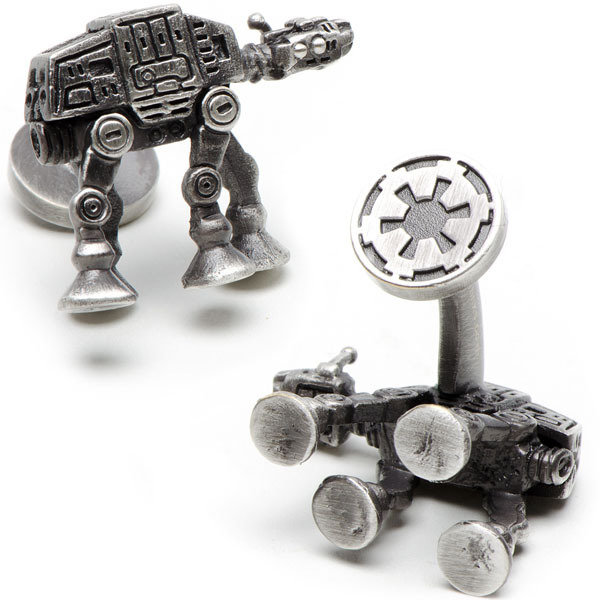 Ever since the battle on Hoth in the Empire Strikes Back the AT-AT assault vehicle has been a fan favorite and these cufflinks do a great job at capturing all the fine details. 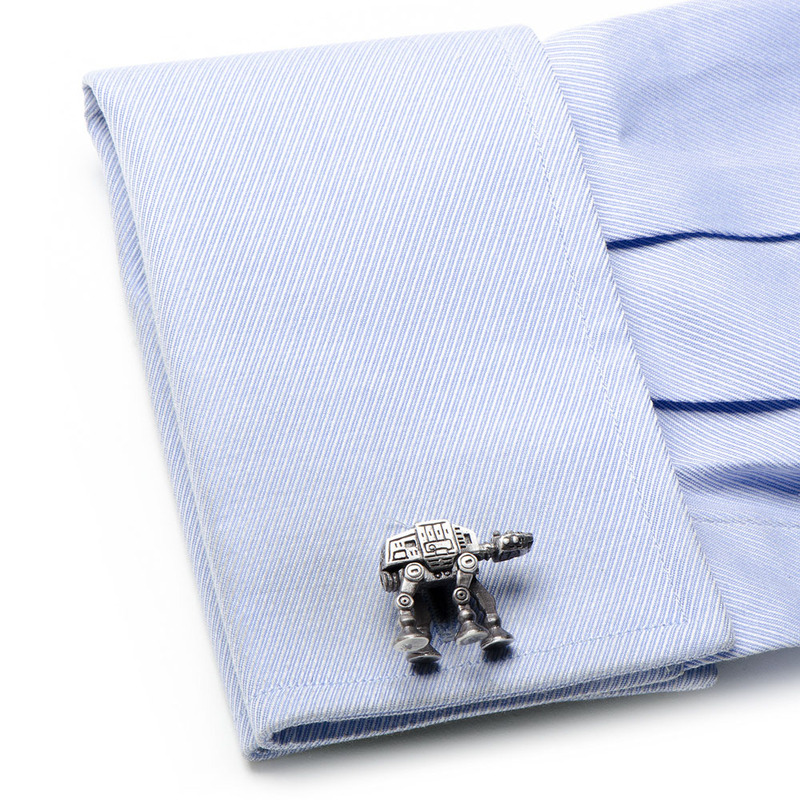 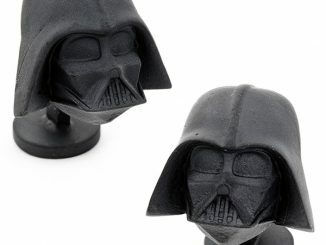 Made from palladium and officially licensed, don the AT-AT cufflinks and support the Dark Side…Vader and the Empire needs you. 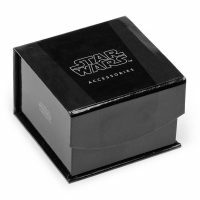 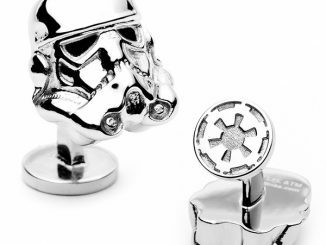 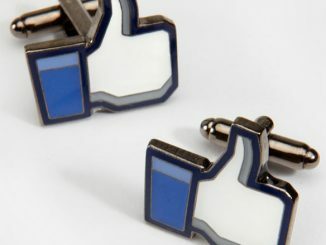 You can purchase the Star Wars 3-D Palladium AT-AT Walker Cufflinks at Cufflinks.com for $125 pair.